The League of Origin consists of teams from New Zealand, New South Wales, Queensland and Victoria. The two teams that make it through to the Grand Final will compete, live on stage, on November 17 at Margaret Court Arena. 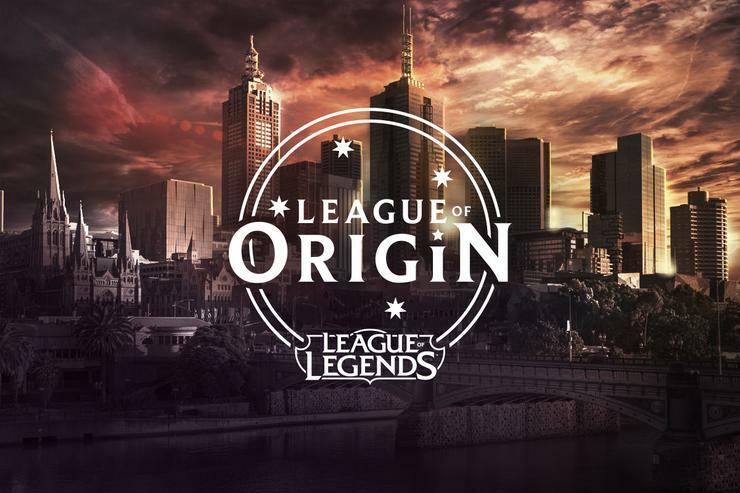 “We’re excited to be taking League of Legends: League of Origin to Melbourne in what will be the second stadium event there this year after a fantastic OPL Grand Final at Melbourne Park,” said Dan Ringland, Country Manager at Riot Games. League of Origin semi finals will be broadcast on Twitch.tv.